Organised under the theme “World of Tomorrow”, Expo 1939 in New York celebrated the “Dawn of a New Day”, which was partly made possible by the electrification of the country. Increased access to safe and reliable energy in the first part of the 20th century lead to a wave of optimism and hope for a future shaped by technological prowess and societal changes. In 1900, only around 2% of homes in the United States were electrified, but by 1939, this proportion had increased dramatically to approximately 70%. 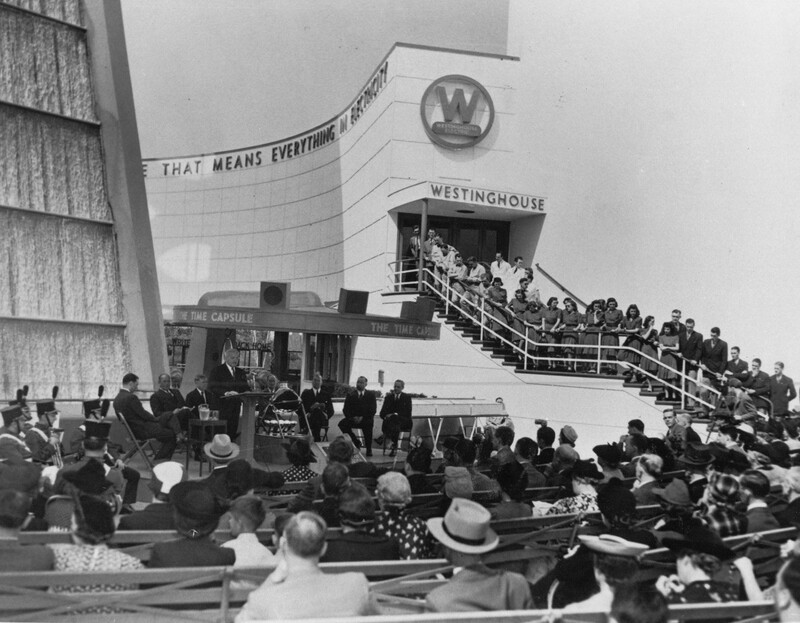 The New York World’s Fair, which celebrated the 150th anniversary of George Washington’s presidential inauguration, was a momentous occasion for New Yorkers and for the world, attracting some 45 million visitors over its two seasons in 1939 and 1940. 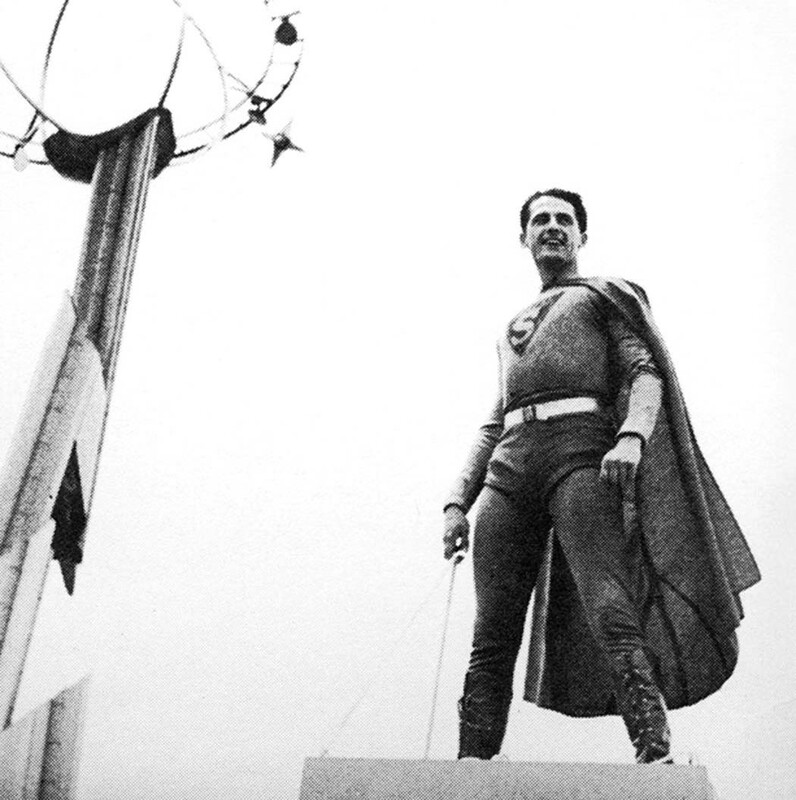 The Expo was also a remarkable event for fans of superheroes, as it staged the first ever appearance of Superman. Previously confined to comic books and radio shows, it was on 3 July 1940 that visitors could come to the Expo and for the very first time see the superhero in the flesh. On this day, known as Superman Day, the cost of a children’s ticket to the Expo was reduced from 50 cents to 5 cents, encouraging visitors to attend. 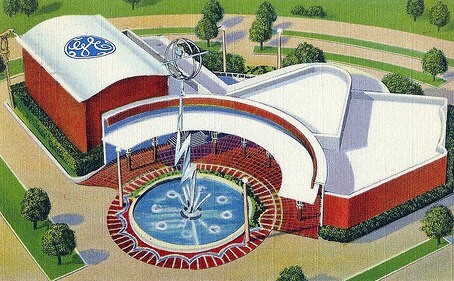 The event was the brainchild of publicist Allen ‘Duke’ Ducovny, with the aim of attracting more visitors to the Expo and boosting sales of the 100-page special edition of DC’s New York World’s Fair Comics, which was only on sale on the Expo site.